Three of the biggest MMA organizations have closed its doors on Rousimar Palhares. Bellator has already nixed out the possibility of signing Palhares following his expulsion from UFC. Now, it’s MMA World Series of Fighting’s turn to reject the notorious submission artist in their rosters. 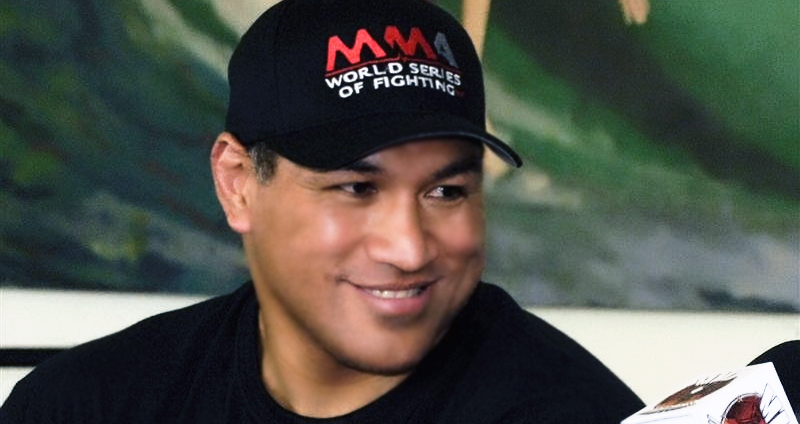 In an interview this Monday, WSOF president Ray Sefo has stated that their organization has no interest in signing Palhares. 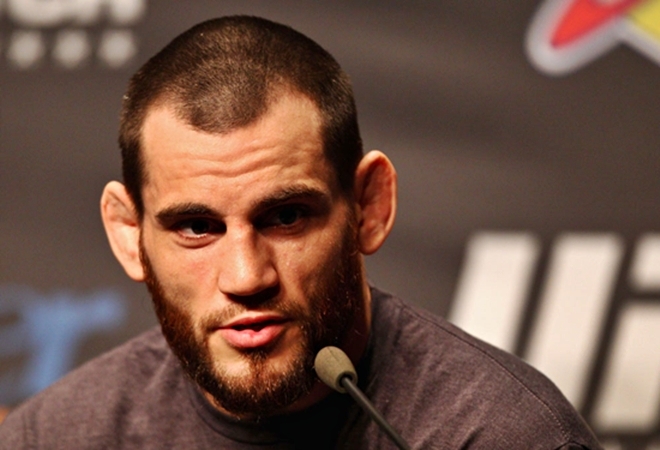 Jon Fitch fully agrees with his company’s decision. The former UFC welterweight contender says that he will not accept a fight against Toquinho until he drop his vicious submission approach. Rousimar Palhares has been meeting roadblocks after roadblocks following the controversial submission win over Mike Pierce and it does not stop at the $50,000 loss, the release from UFC and the 120 day CABMMA suspension. Bellator, the second largest American based promotion has already stated that they have no intentions of signing Palhares so that leaves WSOF as the remaining large organization who will possibly adopt “Toquinho”. 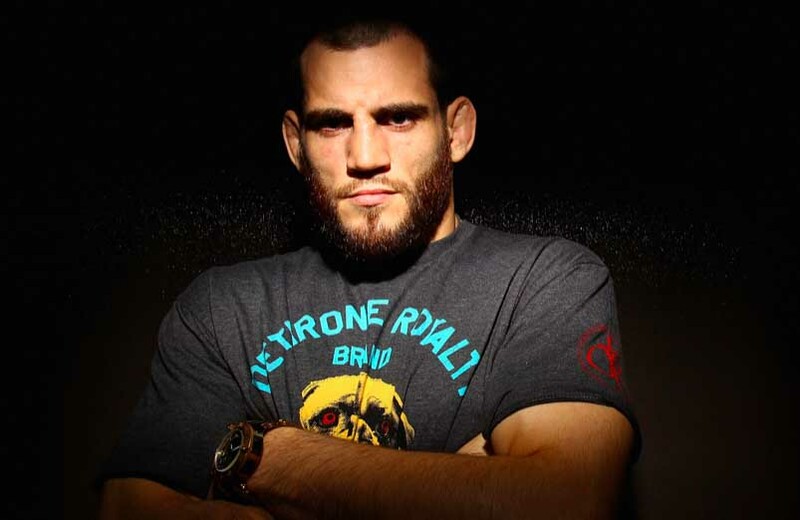 However, one of the organization’s stars; Jon Fitch said that he does not want anything to do with the deadly submission ace. The former UFC welterweight contender pointed out that he will likely turn down the fight if WSOF signs and matches him with Palhares. “It was a second offense,” says Fitch. “Holding onto a submission too long, especially with a joint lock like that. You’re talking about ending someone’s career potentially. I think it was the right move (to release him). I personally wouldn’t accept a fight with him because of those. One time maybe, but not twice. I would never even compete against him honestly. If he’s got that long of a history of holding onto them too long, his career should probably be done because no one should take a fight with him or a grappling match with him for that matter. This October’s WSOF 6, which features the organization’s first ever welterweight championship fight, is finally complete with the addition of a featherweight clash between Pablo Alfonso and Miguel Torres. The two fighters will be looking to grab their first WSOF win in the preliminary cards of the event. 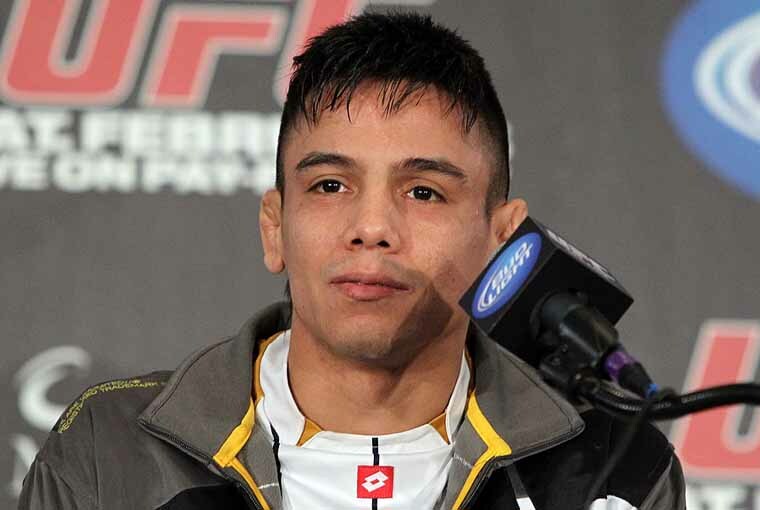 Torres, a former WEC bantamweight champion has lost his recent outing when he dropped a razor thin decision to Marlon Baroes in the inaugural event of WSOF. Prior to that, he was knocked out by Michael McDonald in what turned out to be his final UFC appearance. He has only suffered 6 losses in 46 fights but 3 of them came in his last four bouts. 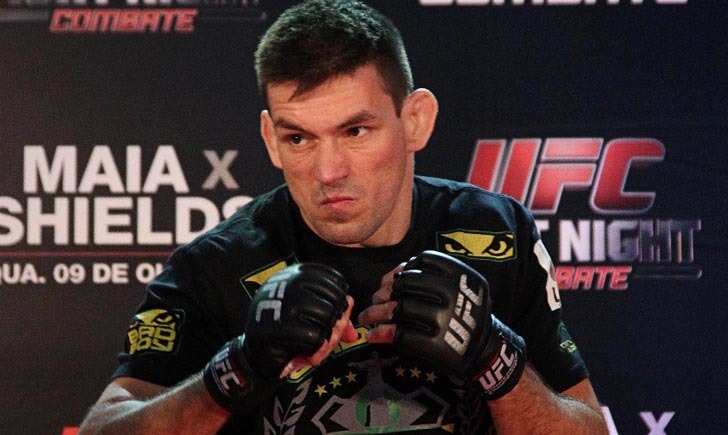 Sao Paolo, Brazil – BJJ black belt Demian Maia expects that he will get the winner of George St-Pierre vs. Johny Hendricks if he beats Jake Shields in an impressive fashion tomorrow at UFC Fight Night 29. Maia is on a tear since dropping to 170 lbs. He won all three of his welterweight bouts against notable oppositions in Dong Hyun Kim, Rick Story and most recently Jon Fitch. After an open training in Barurei Brazil, Meia spoke to the media and says that he is anticipating a title fight if he wins convincingly against Shields. The upcoming UFC Fight Night 29 that will be headlined by Demian Maia and Jake Shields has not yet generated any buzz with just one week left prior to its schedule. Both fighters have not been in the main event for a period of time. Maia’s last was his middleweight title shot against Anderson Silva more than 3 years ago while Shield’s last headliner is a first round KO loss to Jake Ellenberger in 2011. However, UFC president Dana White believes that the showdown between the two accomplished grapplers is an important fight in the welterweight division. Dana White has told a small of group of reporters in Brazil about BJ Penn’s original plans before dropping to featherweight. 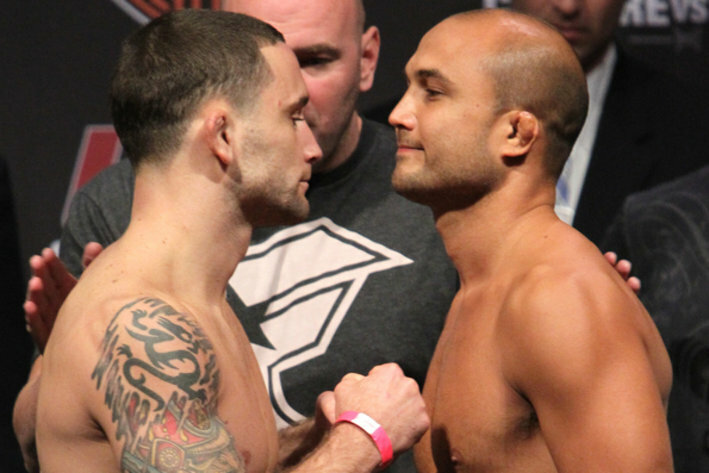 He said that Penn originally asked for a fight with Benson Henderson as stepping stone for a trilogy with Frankie Edgar. Dana then decided that the former 2 division champion didn’t need to take an extra step. He asked Frankie if he wanted to fight BJ again and pitted them against each other as head coaches of the upcoming TUF season. Welterweight fighter Jon Fitch is forced to withdraw from a scheduled bout against Aaron Simpson at this July’s UFC on FUEL TV 4 event. 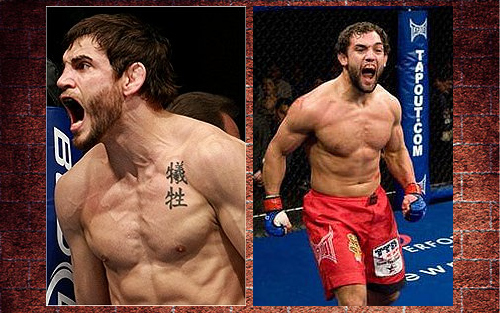 Jon Fitch and Johny Hendricks have verbally agreed to meet at UFC 141 this December 30. One time welterweight title contender, Jon Fitch, will return to action to face Johny Hendricks on UFC’s year-end pay-per-view card. Jon Fitch has not seen action since the February draw against BJ Penn at UFC 127 — the first stalemate of his career. They were supposed to meet for a rematch last July, but a serious shoulder injury sidelined the former title contender. Johny Hendricks, on the other hand, has compiled a 6-1 record since transferring from WEC to UFC. He suffered a unanimous decision loss to Rick Story last December, but has rebounded with a knockout win over TJ Waldburger and split-decision victory against Mike Pierce. The Jon Fitch vs Johny Hendricks match was announced by the promotion last Monday, and they will face each other at UFC 141. The said tournament will take place on December 30 at the MGM Grand Garden Arena in Las Vegas. The show will green lit a heavyweight battle between Brock Lesnar and Alistair Overeem. Even with his astonishing MMA career stats, Jon Fitch still doesn't have any scheduled fight after his last match against BJ Penn. John Fitch, considered as one of the best welterweight fighters in MMA, still doesn’t have any scheduled UFC fights after his match against BJ Penn at UFC 127. Carlos Condit and B.J. Penn Set Their Fight Through Social Network. 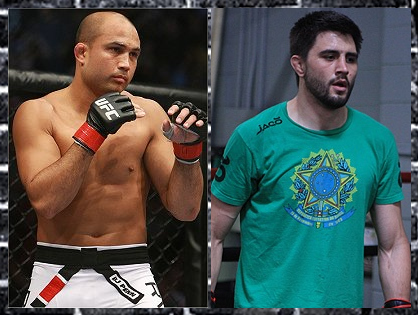 After sending several messages back and forth in a social network, Carlos Condit and B.J. Penn both agreed to face each other inside the Octagon on October. It seems that Carlos Condit and B.J. Penn are about to face each other inside the Octagon for an October bout, after exchanging messages on a social network with their fellow top ten welterweight — Jon Fitch. Carlos Condit sent a challenge to B.J. Penn, with the latter accepting it quickly. Now, the UFC is on board to set a match between the two fighters. Carlos Condit’s manager, Malki Kawa, said in an interview that UFC matchmaker – Joe Silva – is now in the process to schedule a fight between the two welterweight contenders. However, even if the two fighters agreed to face each other on October, the match’s date is still undetermined. According to sources, UFC is planning to have a third event in October which will be set between the two shows currently scheduled. The two scheduled shows for October are the UFC 136 on October 8 in Houston Texas, and UFC 137 on October 29 that will feature the bout between Georges St-Pierre and Nick Diaz in Las Vegas. If there will be another event on October aside from the said tournaments, it might be a UFC Fight Night show. More updates are sure to come, so just keep it posted here at Fighting Insider.